Located to the left of our cottages found in the center or the property. Here, the natural beauty is all around you. 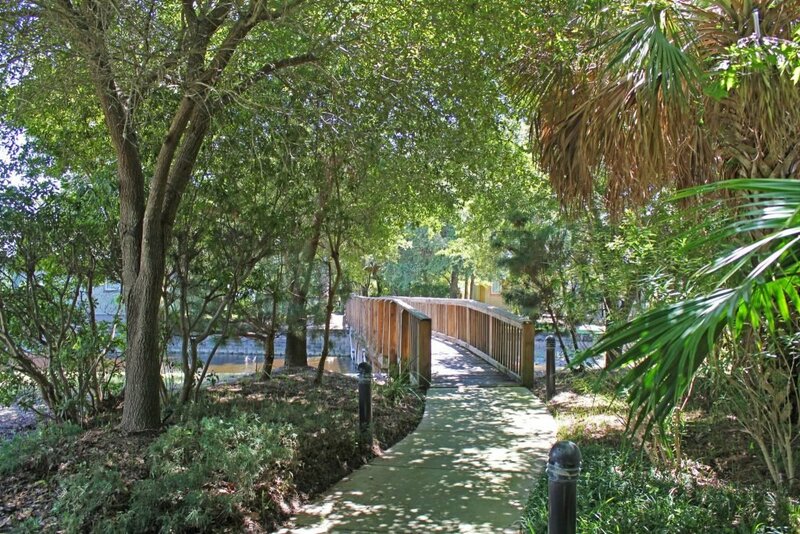 Get some fresh air and exercise while jogging or strolling down our scenic walking trail. 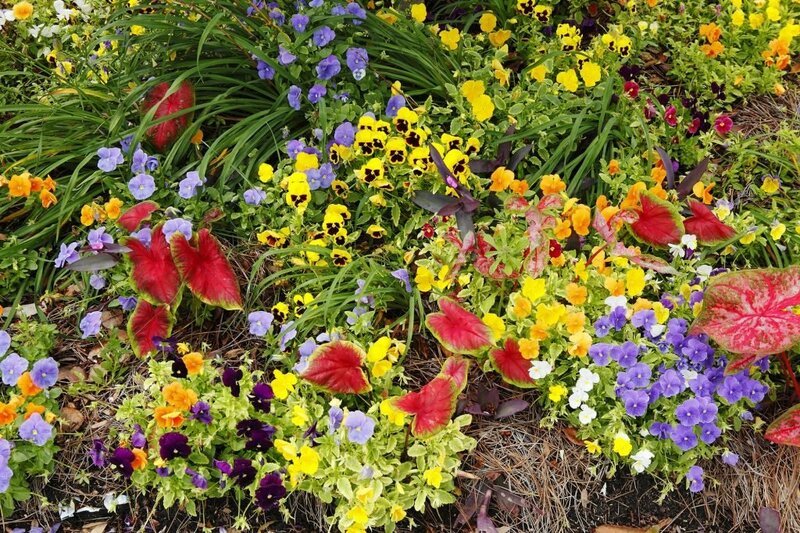 Take care and watch for wildlife as you tour the flower-lined walking trail. 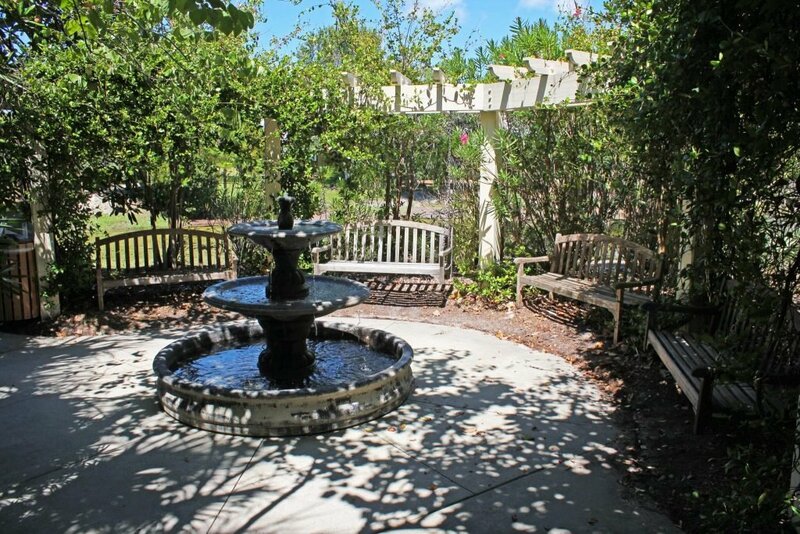 Explore the area or stop for a quiet chat in one of the tucked away resting spots. 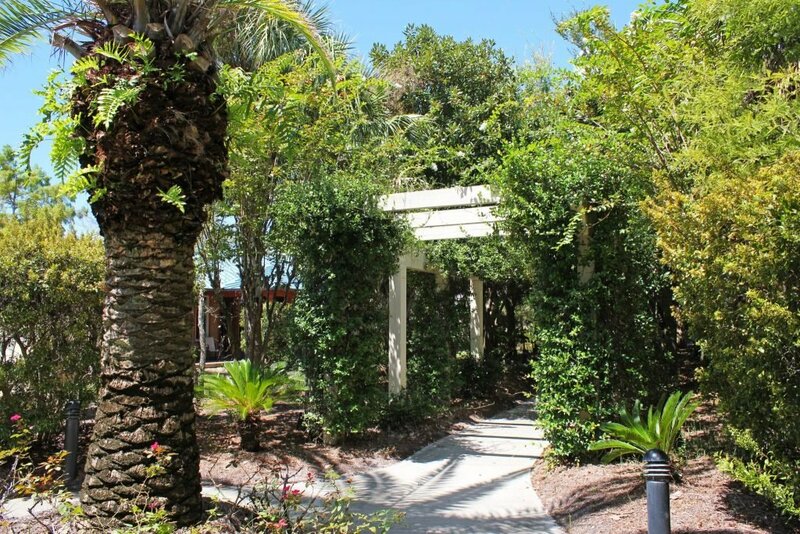 This beautiful trail is approximately 150 yards long and winds through our quaint cottages.